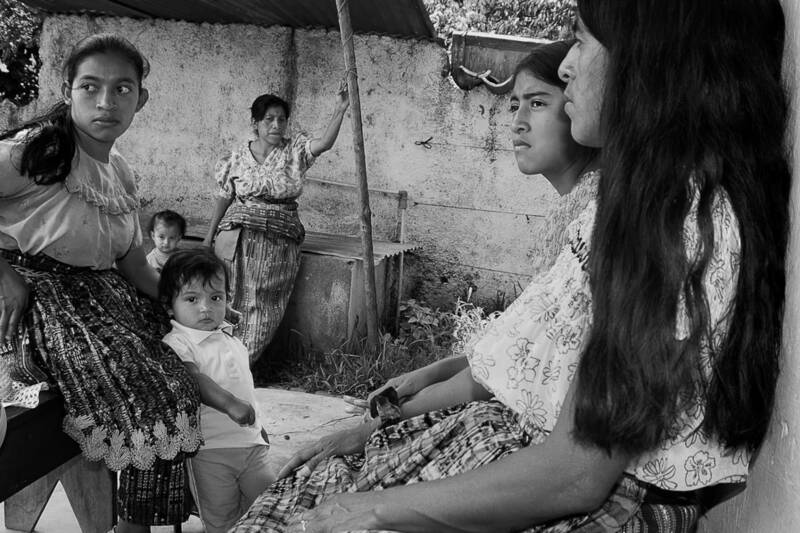 Documentary photographer, Fran Antmann will present work and sign her book Maya Healers: A Thousand Dreams, which explores the power and mystery of ancient indigenous healing practices among the Maya people of Guatemala. Antmann’s work is a testimony of a proud resurgent Maya identity. She will relate these practices to the contemporary struggle to restore these imperiled cultural traditions. For thirty years Antmann has been documenting the lives and cultures of the Maya, Andean, Inuit, and Dene indigenous people. Her photographic work has focused on the lives and culture of the indigenous people of Guatemala, Peru, Mexico, the Dene First Nation people of the Western Canadian Arctic and the Inuit of Baffin Island, Canada. Maya Healers: A Thousand Dreams was a finalist for the 2017 Lucie Photo Book Prize from the Lucie Foundation. Copies of the book will be available for purchase. Fran Antmann is a documentary photographer, writer, and teacher living in Brooklyn, New York. Her work has been exhibited and published in New York, Texas, Peru, Mexico, France, England, and Denmark. She has received grants from the Fulbright Commission, the Ford Foundation, the Ludwig Vogelstein Foundation, Agfa Corporation, the Social Science Research Council, the Puffin Foundation and the J. Paul Getty Foundation. Antmann teaches photography at Baruch College, CUNY where she is also photo editor of their award-winning online publication Dollars and Sense.